Today's post is a Wishlist Wednesday post. I am often browsing websites and looking for new things to buy. The first edition in this little series is going to be a drugstore makeup edition. 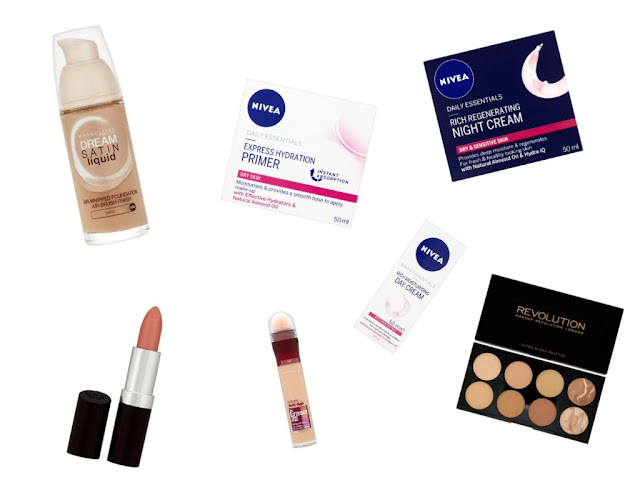 All of the following products are available from Superdrug. Have any of you tried these products? I'm desperate to try them out! Let me know in the comments! I've been wanting to try the age rewind concealer also!